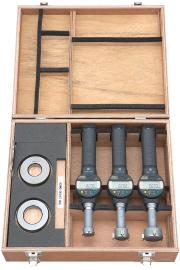 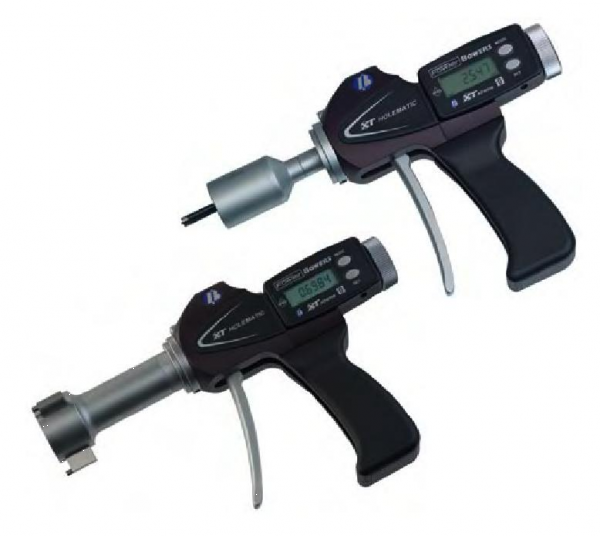 PQI provides Bore and ID gages to help you inspect the internal diameter dimensional measurement or assessment needed for your parts. 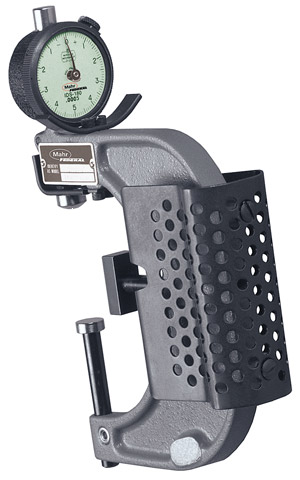 Select from our Mitutoyo and Bowers bore gages or Mahr Federal snap gages. 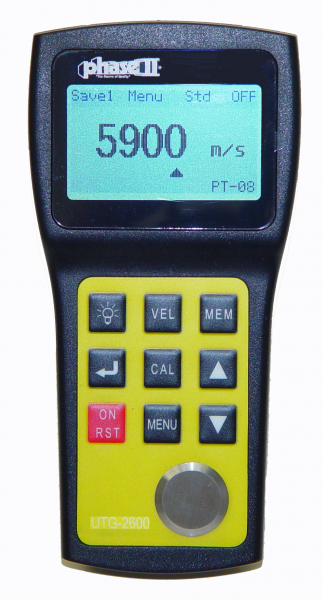 Contact us for more information on ID gages.